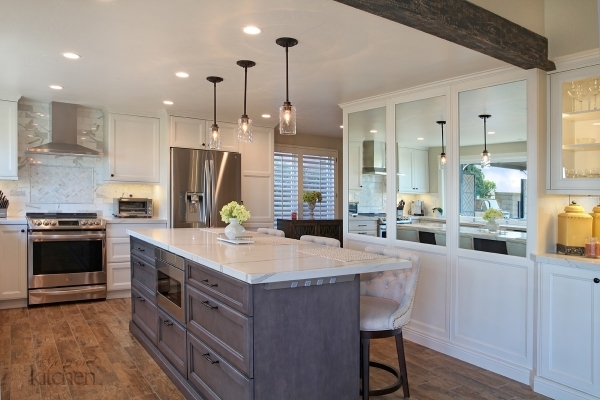 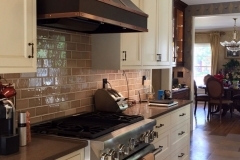 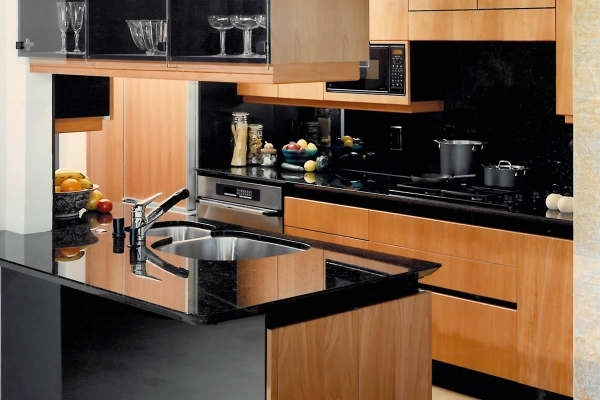 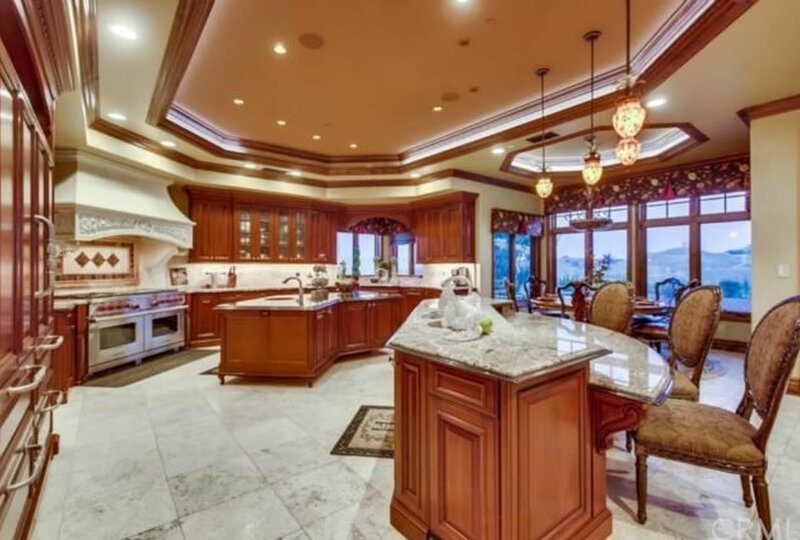 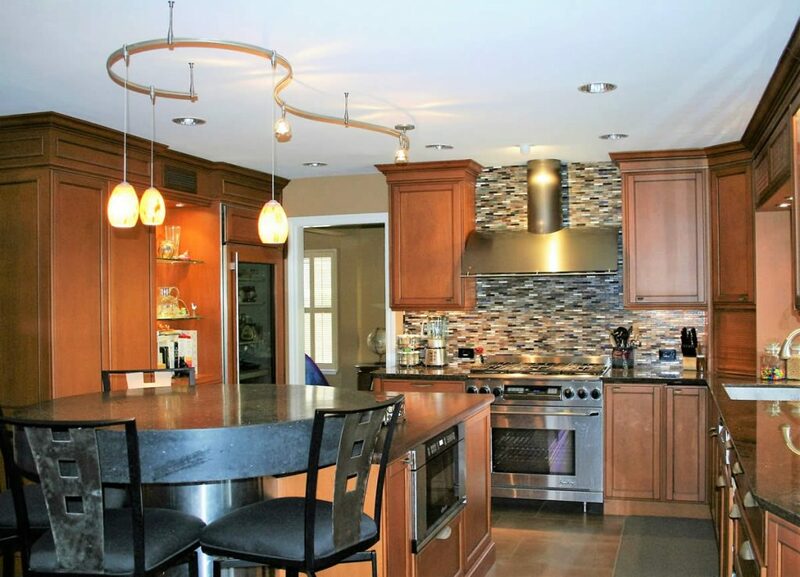 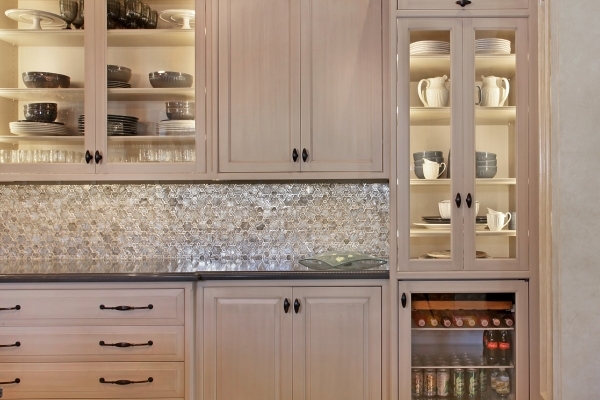 Chino Hills Kitchen Remodeling | Le Gourmet Kitchen Ltd. 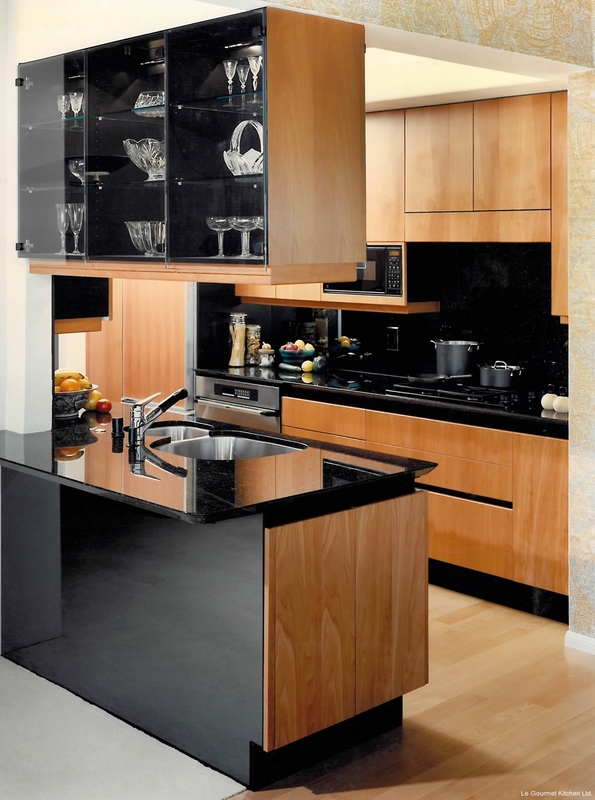 This was an elegant kitchen remodeling by Jonathan Salmon. 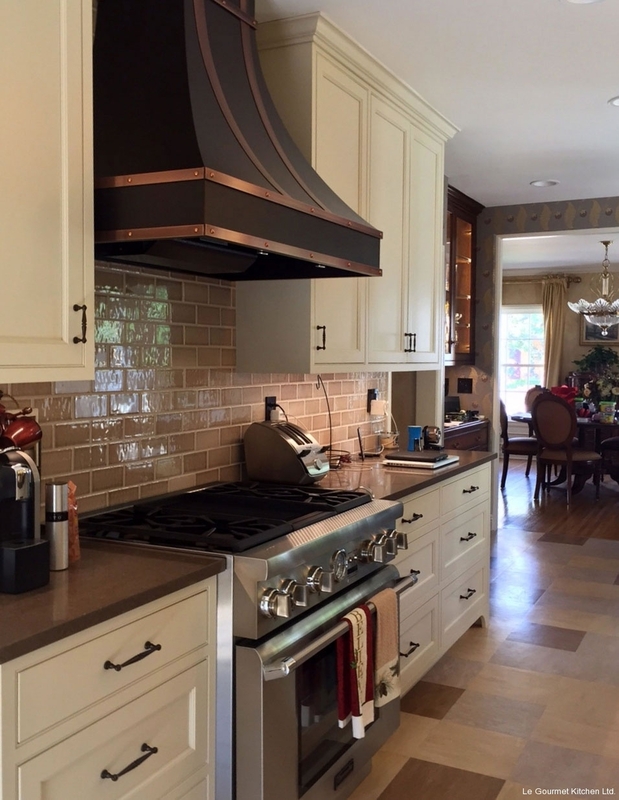 The Antique French Limestone custom hood is the focal point in the room above the 60″ Wolf range. 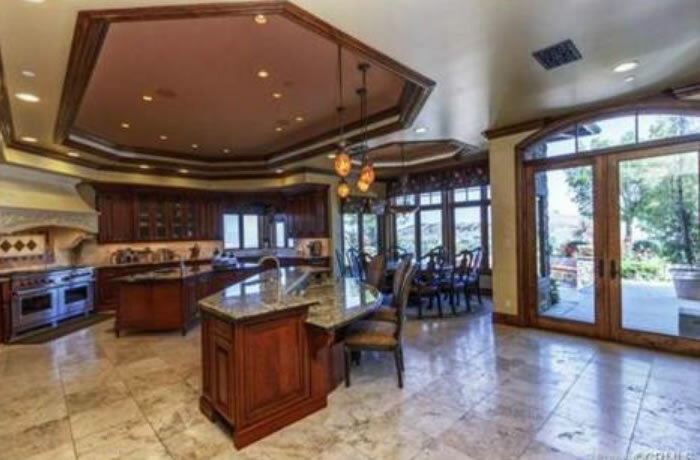 This Chino Hills client loves to cook and often entertains large parties. 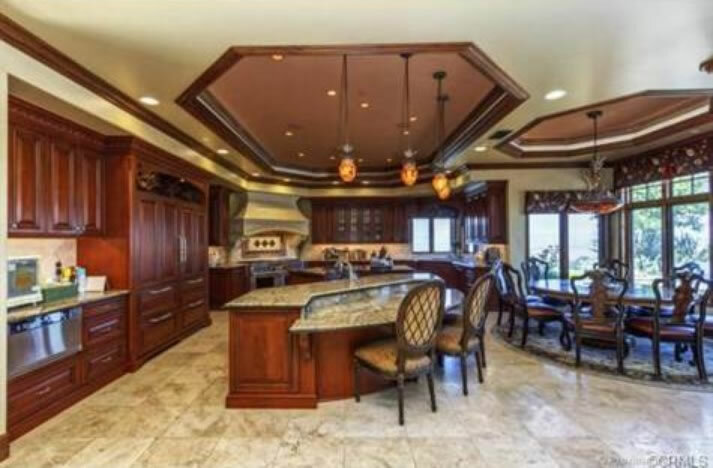 The island features the Elkay Mystic sink for staging cold food buffet during the families large parties. 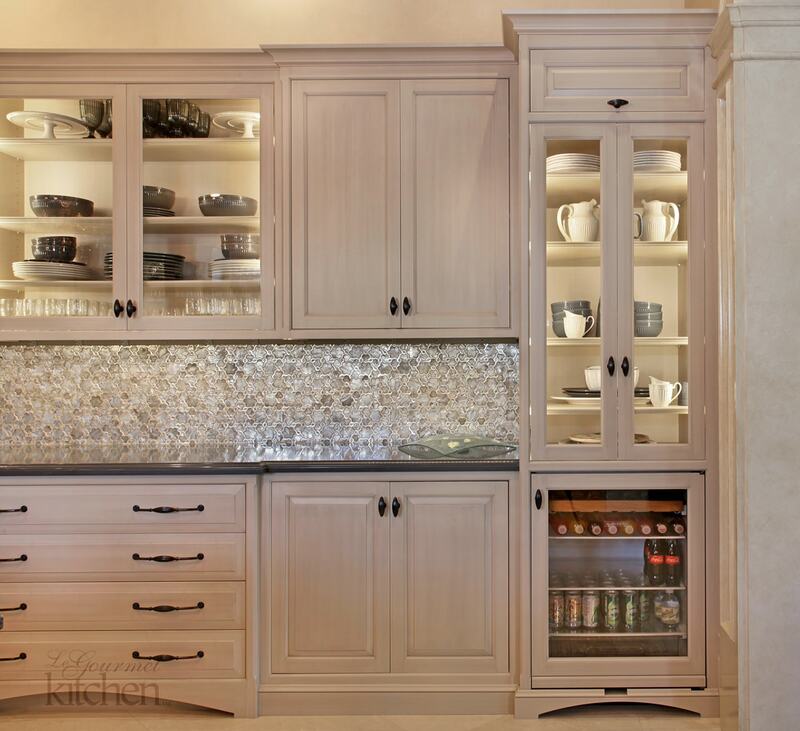 A special thanks goes out to Wood-Mode Fine Custom Cabinetry.